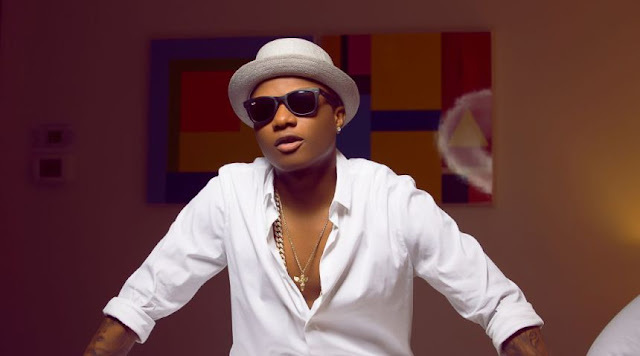 Not many girls would ignore superstar singer, Wizkid, born Ayodele Balogun. His fame, wealth and talent has endeared him to the hearts of many lovelorn girls. But there’s one girl whose crush has gone from addiction to obsession. She’s simply known on social media as ‘I am Mikaye’ but her real name is Michelle Anjou, a 22-year old Nigerian girl, raised in London, England. She’s also a hair stylist and makeup artist. On spotting how she decorated her page with different pictures of the ‘Ojuelegba’ crooner with all sorts of romantic lines, Potpourri slid into her DM with a question on her relationship with the Star Boy, because it does appear there’s something seriously afoot. “He’s my future husband,” she replied. “ Not like he has proposed to me or anything of such, I have just got the biggest crush on him,” she said. When asked what attracted her to the singer, she said everything about him excites her. “Everything about him excites me. His music speaks to me. The way he dresses and carries himself is just too dope,” she said.